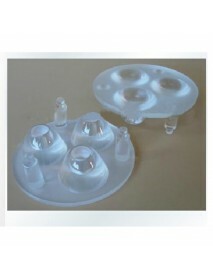 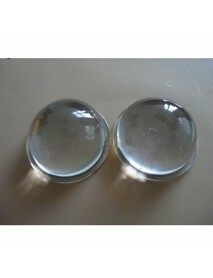 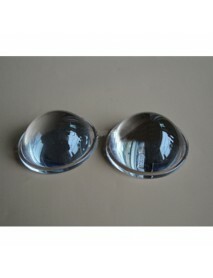 21.2mm x 13.8mm 30-Degree / 120-Degree Acrylic Len.. 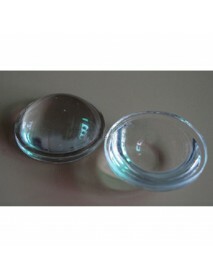 Product Specifications:Material:Acrylic (PMMA)Beam Angle:30 Degree / 120 Degree(Options)Dimensions:2..
21mm x 13mm 30-Degree / 60-Degree Acrylic Lens for.. 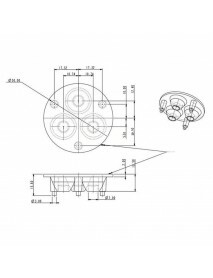 Compatible with Cree XP-G Led EmitterMaterial:Acrylic (PMMA)Beam Angle:30 Degree / 60 Degree(Options..
3-in-1 50mm 30 Degree High Power LED Glass Lens wi.. 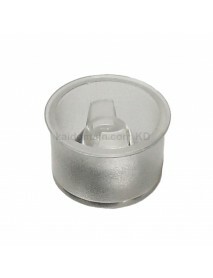 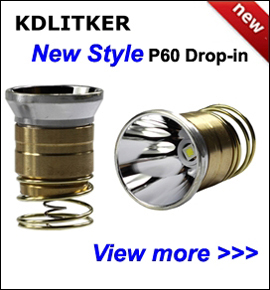 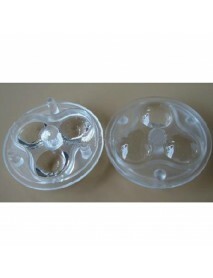 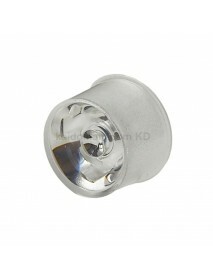 Product specification:Diameter: 50mmReflector Height: 12.7mmTotal height: 15.6mmHole .. 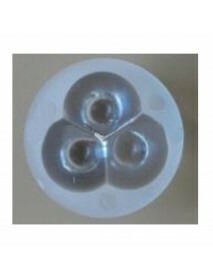 Product specification:Outer diameter:50mmInner diameter: 46.7mmTotal height: 19mmEpitaxial..
3-in-1 35mm 30 Degree High Power LED Glass Lens wi.. 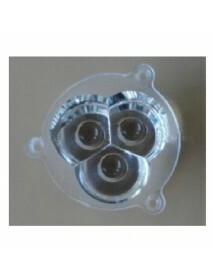 Product specification:Diameter: 35mmTotal height: 10.3mmHole Diameter: 6.2mmEpitaxial..
3-in-1 34mm 30 Degree High Power LED Glass Lens wi.. 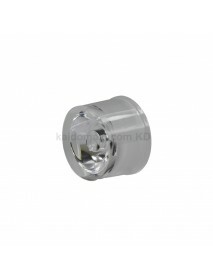 Product specification:Diameter: 34mmHole Diameter: 6.2mmTotal height: 10.2mmBeam Ange.. 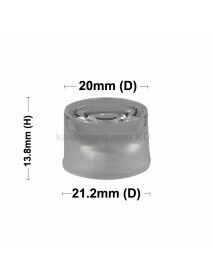 Product specification:Diameter: 34mmTotal height: 10.2mmHole Diameter: 6.2mmEpi..
3-in-1 35mm 45 Degree High Power LED Glass Lens wi.. 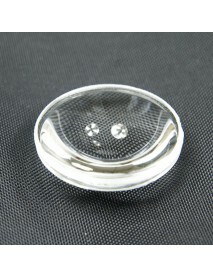 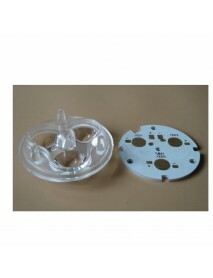 Product specification:Diameter: 35mmTotal height: 10.4mmHole Diameter: 6.2mmEpitaxial.. 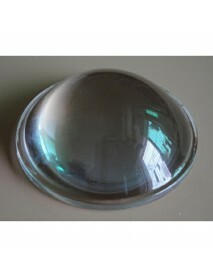 Product specification:Outer diameter: 80mmInner diameter: 72mmHeight: 38.7mmEpitaxial thickness: 4.0..
3-in-1 35mm 30 Degree High Power LED Glass Lens w..
3-in-1 50mm 30 Degree High Power LED Glass Lens w.. 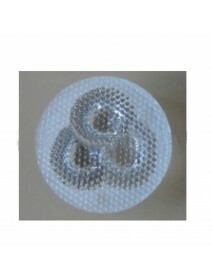 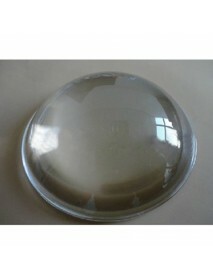 Product specification:Diameter: 50mmReflector Height: 15mmTotal height: 16.5mmEpitaxi.. 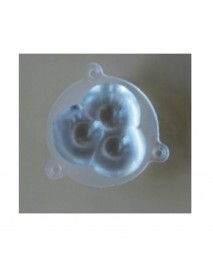 Product specification:Outer diameter: 40mmInner diameter:36.5mmHeight:16.7mmEpitaxial thickness.. 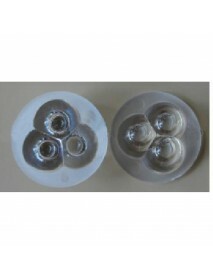 Product specification:Outer diameter: 104mmInner diameter: 100mmHeight: 33mmEpitaxial..